Elon Musk’s rocket company, SpaceX, is remarkable for several reasons: It makes rockets for far cheaper than they’ve ever been before; it is the first private company that has ever launched a spacecraft into orbit (a feat usually reserved for entire countries, not individuals); and it all began and little more than an idea in Musk’s head—an idea that culminated with SpaceX becoming responsible for resupplying the International Space Station. Obviously, this is a rather impressive catalog of achievements; however, the most remarkable achievement is one that is yet to come: The eventual colonization of Mars. 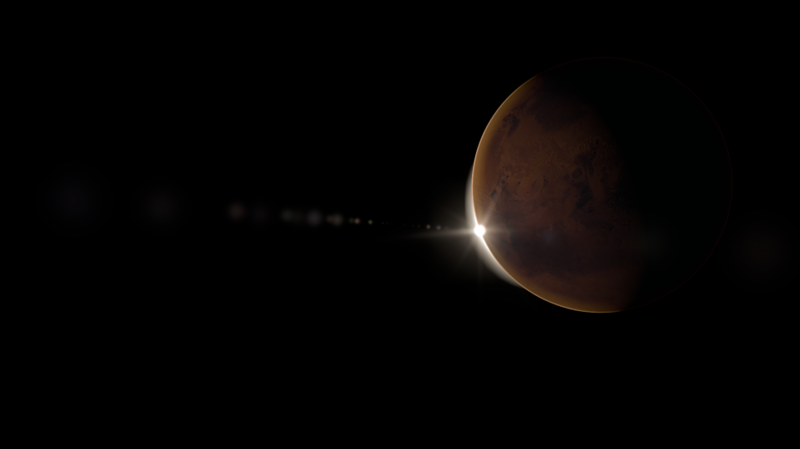 In this respect, SpaceX now has its eyes set on Mars, and ferrying people (and large amounts of cargo) to the Red Planet. However, what is most notable is the reason behind Musk’s desire to go. In short, and as the aforementioned quote indicates, we need to go to Mars before we are destroyed. But it isn’t just natural phenomenon we must fear (like an asteroid or super-eruption). In the end, one of our greatest threats is ourselves. “There’s a window that could be opened for a long time or a short time where we have an opportunity to establish a self-sustaining base on Mars before something happens to drive the technology level on Earth below where it’s possible,” Musk asserts. In other words, we need a backup plan. And for Musk, that backup plan in Mars. However, this is just the start of how Musk is transforming the world. Another of Elon Musk’s companies is Tesla, which is currently looking to mainstream electric cars. But Tesla is also attempting something revolutionary with its vehicles: A scheduled update will essentially turn consumer-owned sedans into self-driving cars. 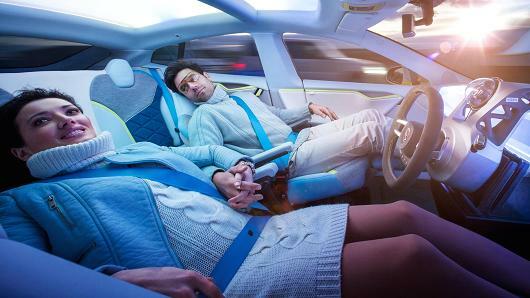 It will allow the car to follow highway lanes without needing a driver to steer. In later updates, Musk claims that Tesla car owners will also be able to remotely summon their cars from their homes to select private property locations at the start of a trip and park themselves in their garages at the end of the journey. “It’s pretty straightforward,” he states. And then, some of the things that he does are just pretty cool. He is currently attempting to fabricate space suits that will not have the problem he calls “pooching”, which would be what occurs when the suits bunch up embarrassingly at the back end. This is, unfortunately, a frequent dilemma he’s observed in the Soyuz space suits that are currently the industry standard. Read more of the GQ interview here.